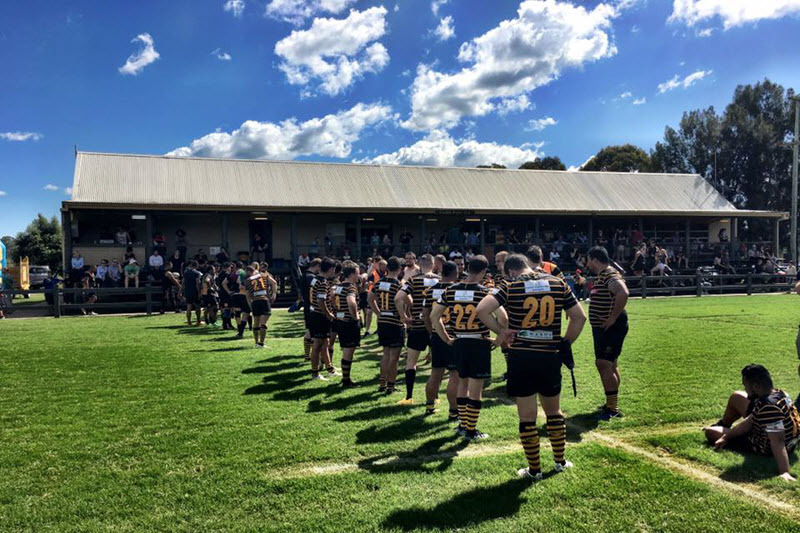 Camden Rugby Union Club Inc. Acceptance to tournament subject to clearance of cheque. Please include team name as verification.